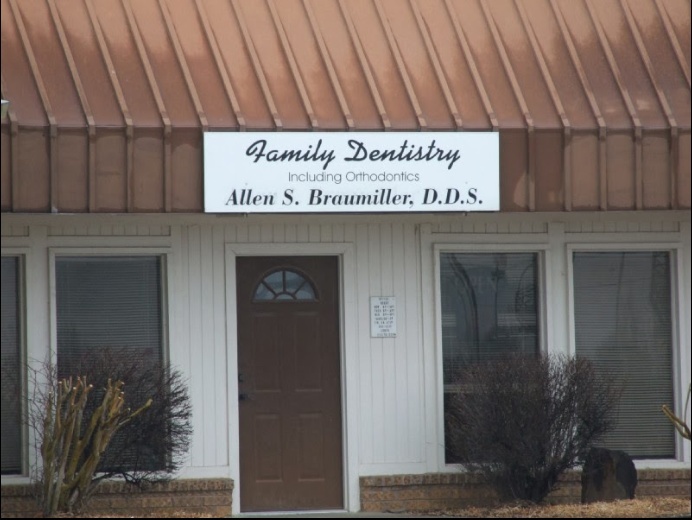 When you need general dentistry solutions, including orthodontics and dental exams, trust only the dental clinic of Allen S Braumiller, Jr. DDS located in Coweta, OK. Contact us today to schedule a quick appointment and let’s get started in taking care of your dental health. Our vast knowledge in general dentistry is just what you need to achieve the perfect smile you want. We gladly serve anyone in need of dental services in and around the area. We offer extended hours upon request. We also accept emergency treatments.